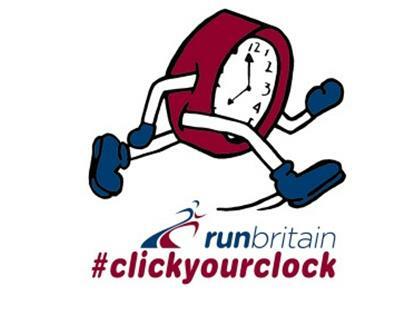 We are pleased to announce that the 2019 #clickyourclock competition will start this week, the London Marathon week, with the first prize draw on Wednesday 1st May. 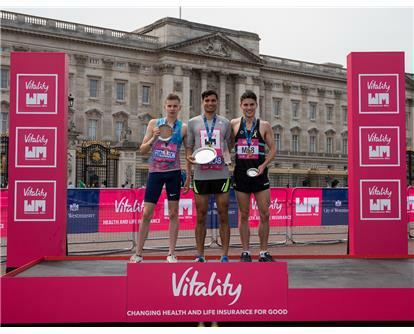 Therehave beenplenty of exciting performances in theUSA over the last two weekends, no more so than the breakthrough 1500m performance from Will Paulson who ran the fastest outdoor time of the year. 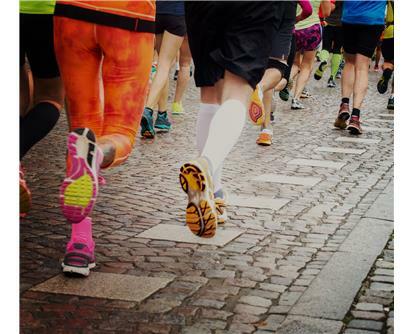 Scott Overall and Alyson Dixon took to the roads in Boston. 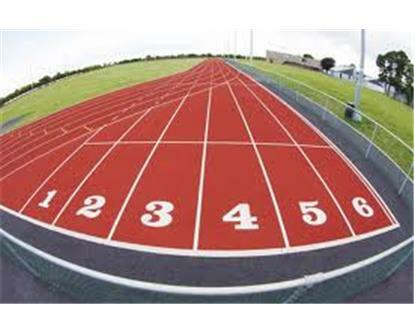 Closer to home the Scottish 10,000m Championships saw impressive wins from Lachlan Oates and Fionnuala Ross.